Ash Cave can be reached by walking a handicap accessible trail through a beautiful gorge lined with hemlocks. 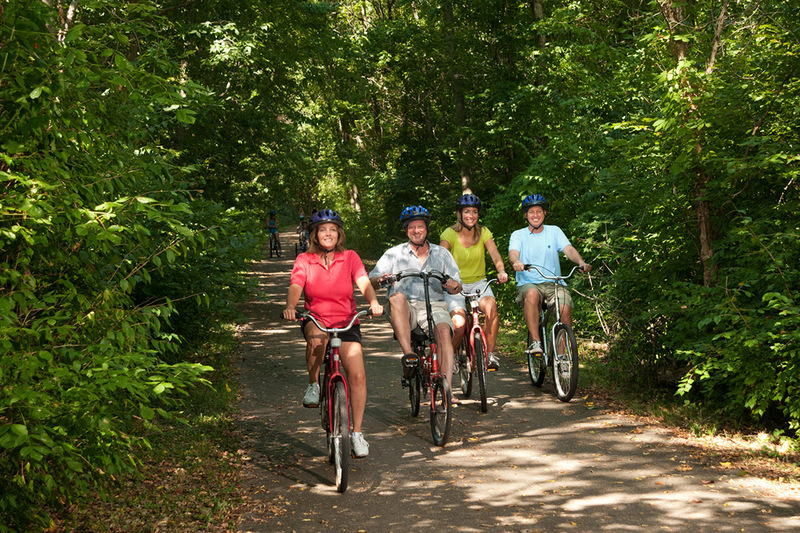 Use this site to help plan your Buckeye Trail adventure. Known for its deep valleys, cliffs, and rock shelters. 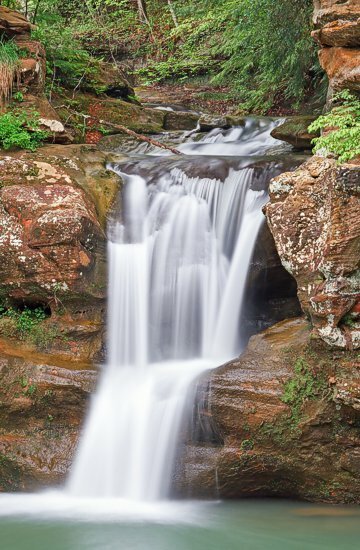 Cedar Falls has one of the largest waterfalls in the Hocking Hills region. Conkle's Hollow has two trails-the rim trail circles the gorge atop the cliffs, and the lower trail goes through the hollowed out gorge. Old Man's Cave is one of the most popular attractions in the Hocking Hills State Park. A winding forested trail that leads to the only truly cave-like feature in the park. 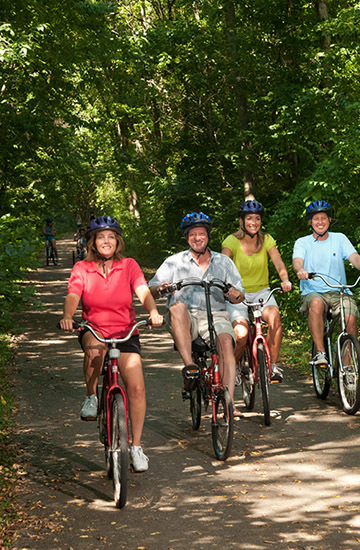 A 17-mile bikeway to explore by bike, foot, wheelchair, or rollerblade. Mountain biking on 17 miles of trails. A 2.6 mile mountain bike trail along the beach and lake, through a field, and then into the hills and trees. 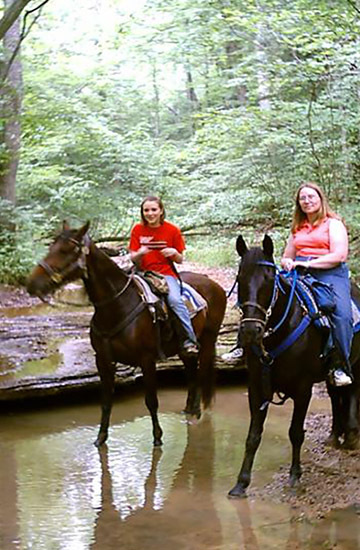 Miles of trails at Wayne National Forest are available to mountain bikers. 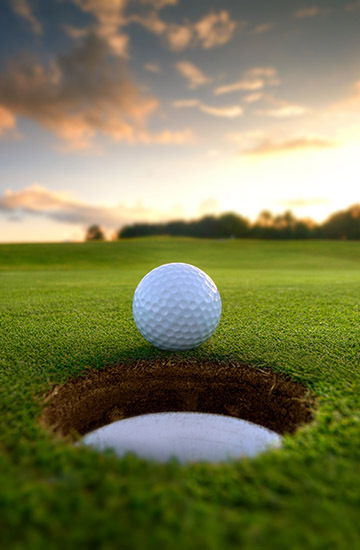 The Brass Ring Golf Club is an exciting Par-71 course measuring 5,861 yards. The rolling terrain has been modified into a magnificent layout by designer, Jack Kidwell. 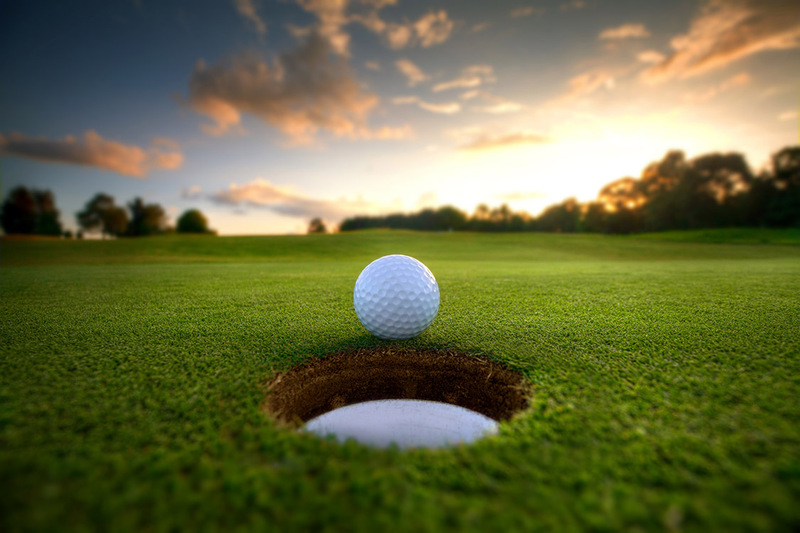 From the bent-grass tee boxes, to the tree lined fairways, and the meticulously manicured greens, we are sure that you will find us to be the finest public golf course throughout Southeastern Ohio! Spend a day learning the essentials of paddling. From how to select appropriate paddling gear for you and the type of paddling you do or want to do, to efficient stroke technique. They will get you started right! 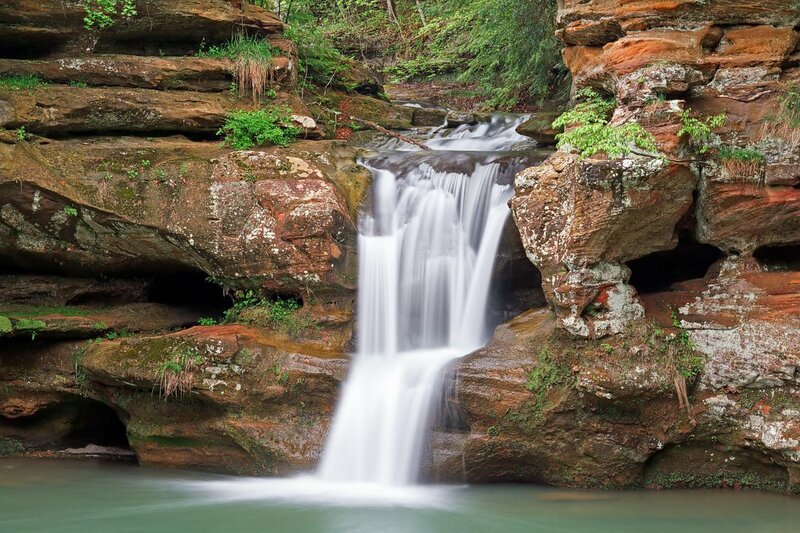 Enjoy one of Ohio's most scenic rivers located in the beautiful Hocking Hills by treating yourself and your family to a leisurely trip down the Hocking River in Logan, Ohio. Your outdoor adventure is available by canoe, kayak or raft. Hocking Hills Canoe Livery is proud to present its services to all levels of canoe enthusiasts. 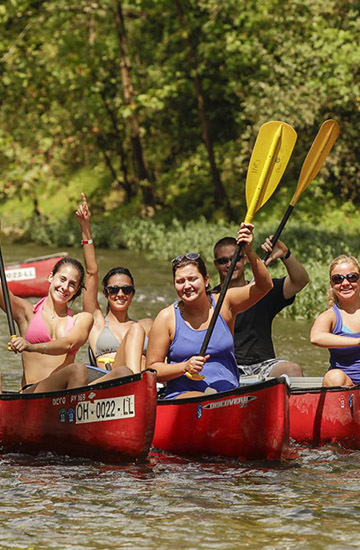 Since 1976, Hocking Valley Canoe Livery has been providing safe and memorable outdoor experiences through fun and friendly service. We offer a wide range of activities to ensure your outing is second to none. 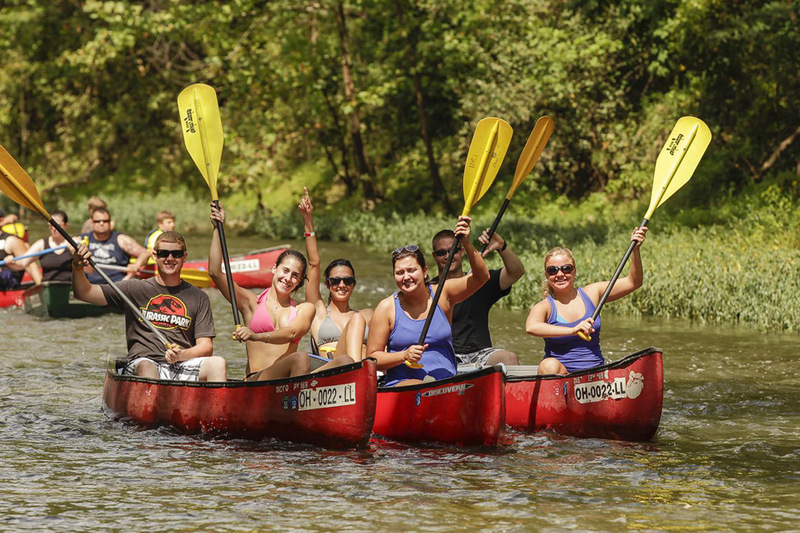 Enjoy one of the most scenic rivers in Ohio on a canoe, kayak, raft or tub. Business Hours: We are closed for the season. We will re-open beginning to mid April 2016. Thanks for a great year. See you next season. Come let them show you around, so that you can decide for yourself how beautiful this place really is! 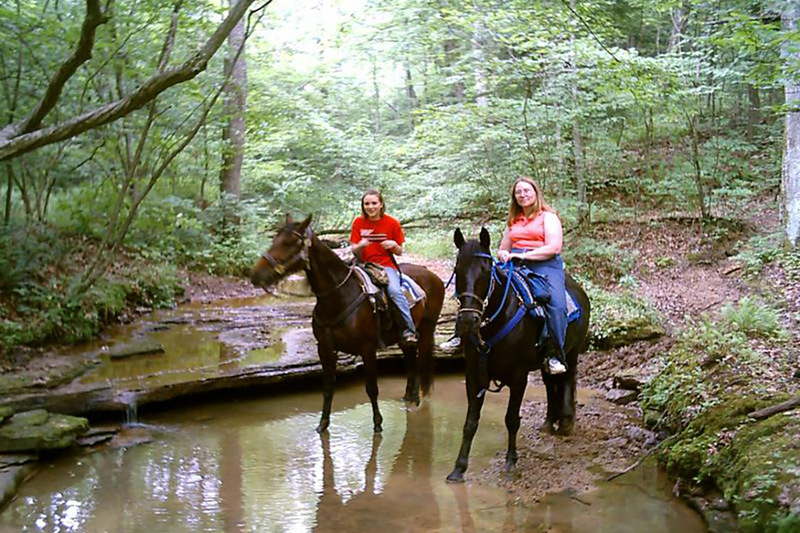 Guests can experience the excitement of riding the trails on their own horses or they can rent one from the ranch. 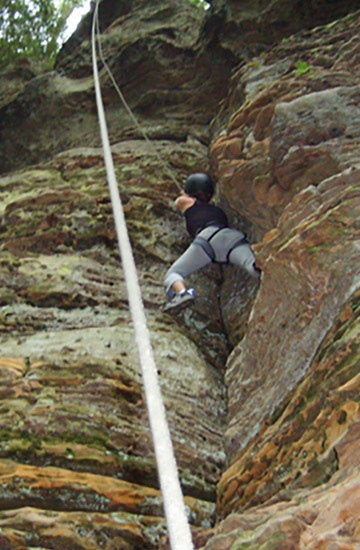 Offers guided trips and instruction, climbing and/or rappelling available for all types of groups and individuals. 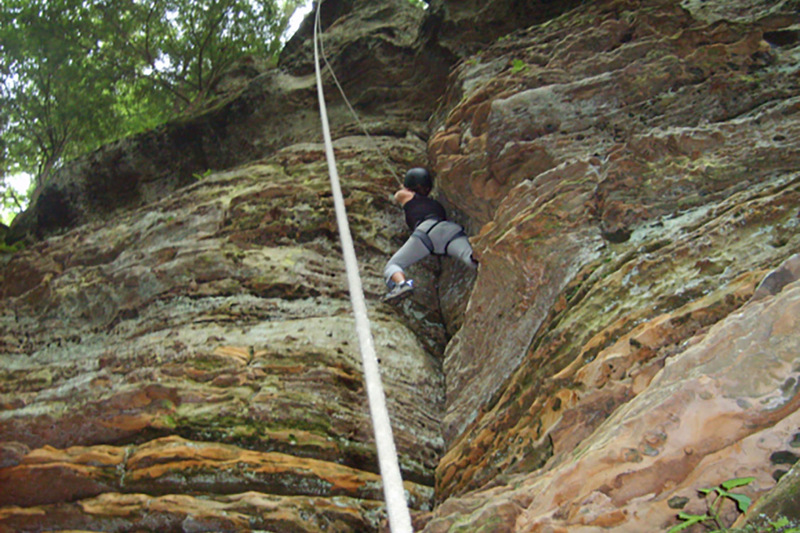 Information on the only area for Rock Climbing & Rapelling in the State Forest.